From April 2015, over-55s in the UK will be able to withdraw all of their pension in one go and use it for whatever whim they desire. 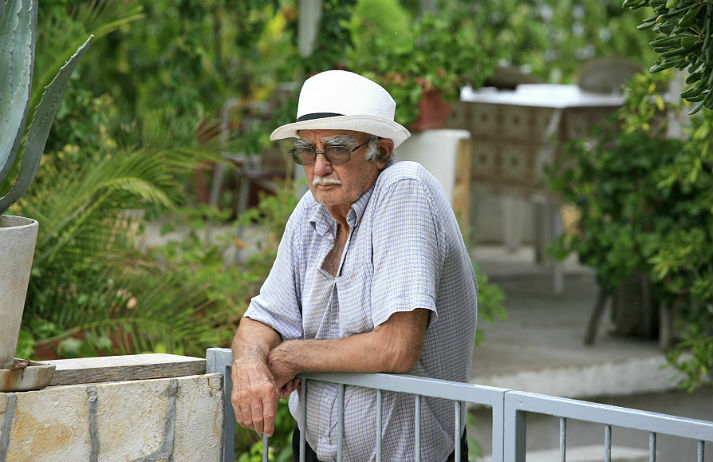 Whether an extension on the house or a long, leisurely cruise, many seniors will get hold of a pot of cash that'll enable them to afford some later-life luxury. A new generation of pensioners are forgoing the cliché of living in quiet seaside towns for the hustle and bustle of city life. Rather than selling up their London pads and moving south, they are embracing the 'retirement nirvana' that's right on their doorsteps. Between warm weather, rich local culture and one of the best healthcare systems in the world, it's not surprising that Mexico is an increasingly popular retirement destination. Yet what's more interesting is the rising interest in spending old age not on land, but at sea. A 2010 report from Aviva sheds light on the financial state of Britain's senior citizens.